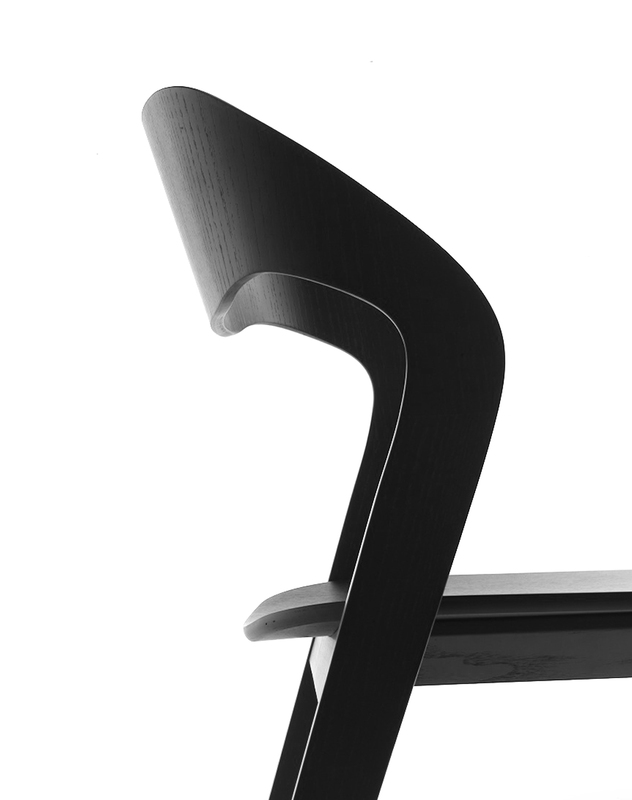 Minimalist in form and materials, Mixis became from a mix of MARIOFERRARINISTUDIO and Crassevig. 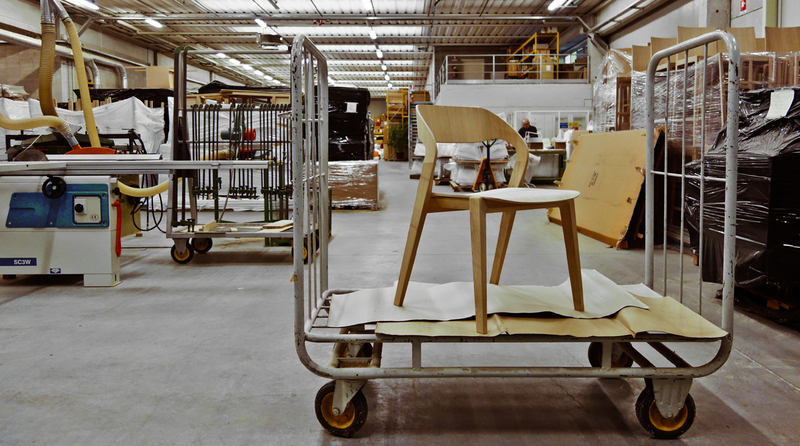 The core of the project is wood, flexible and versatile material that Mixis interprets in two of its possible formal expressions: solid wood and plywood. 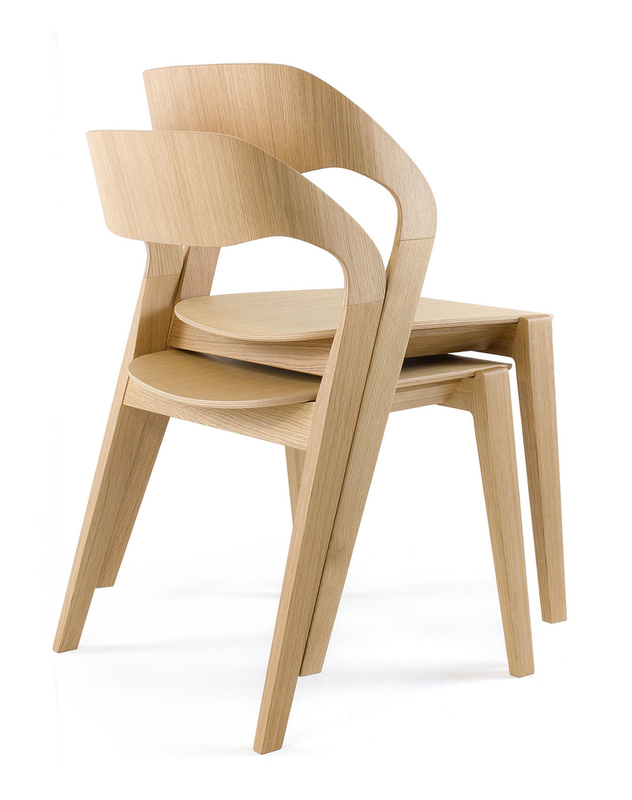 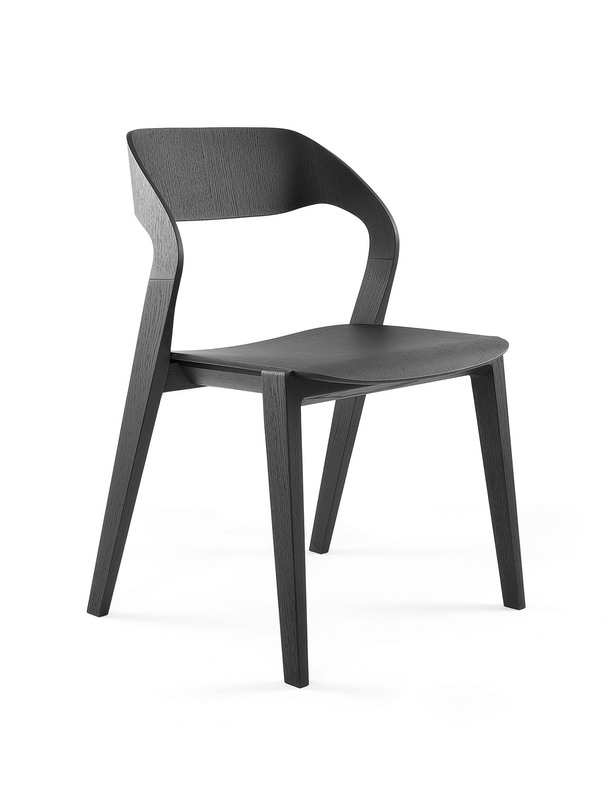 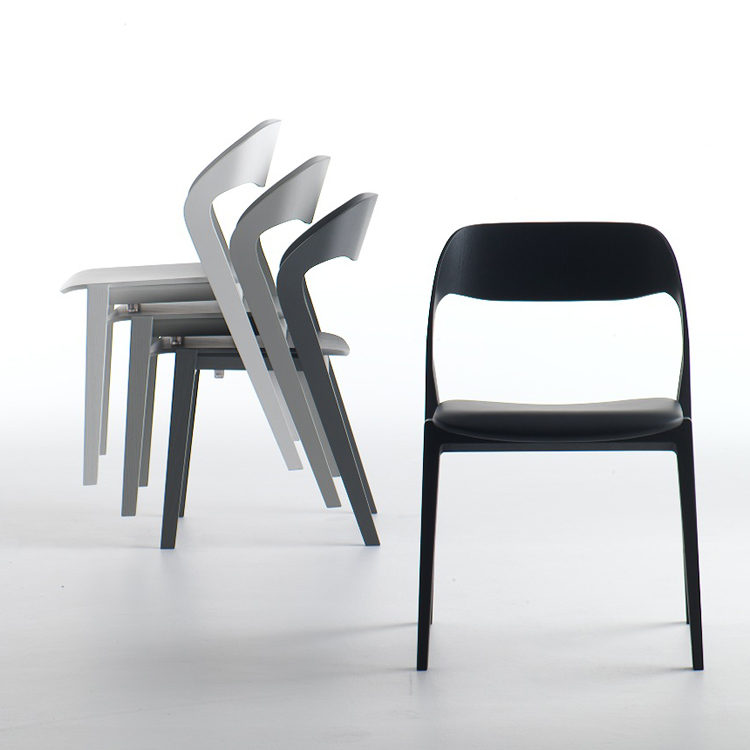 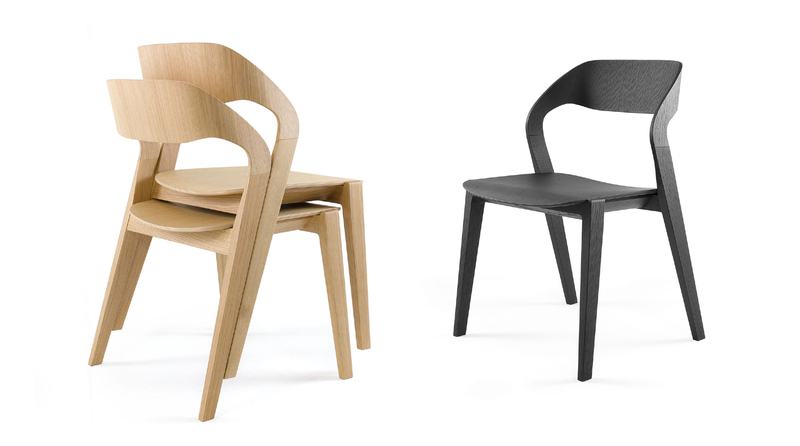 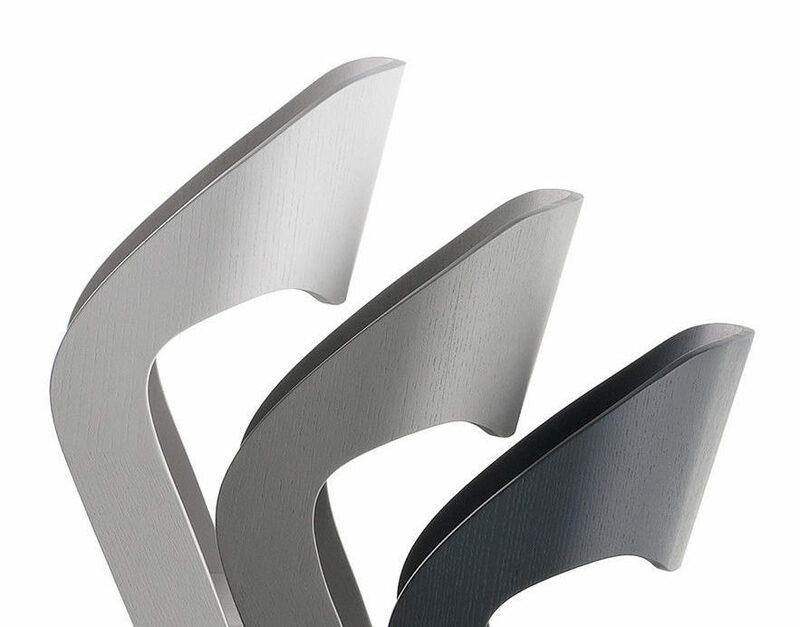 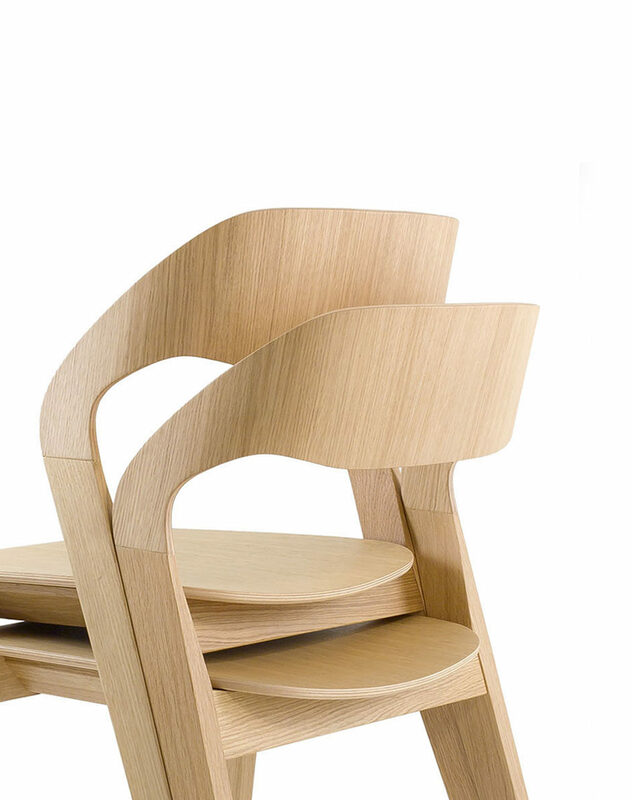 The combination of these two strong personalities is technically solved through their perfect fusion, so that the chair is ideally represented as the result of a continuous strip that functionally defines all its parts.The whole is smooth and graceful, made of sinuous and fascinating lines, making Mixis a seat with elegant aesthetics and well-reasoned comfort. 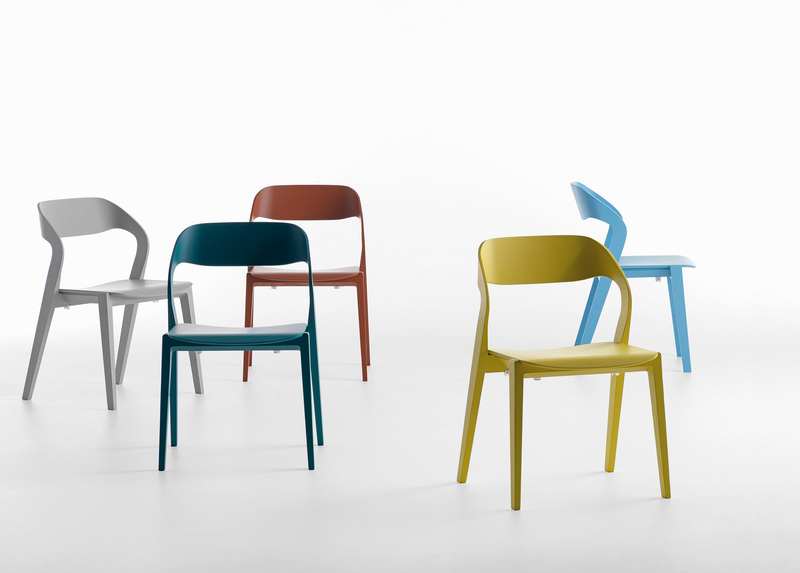 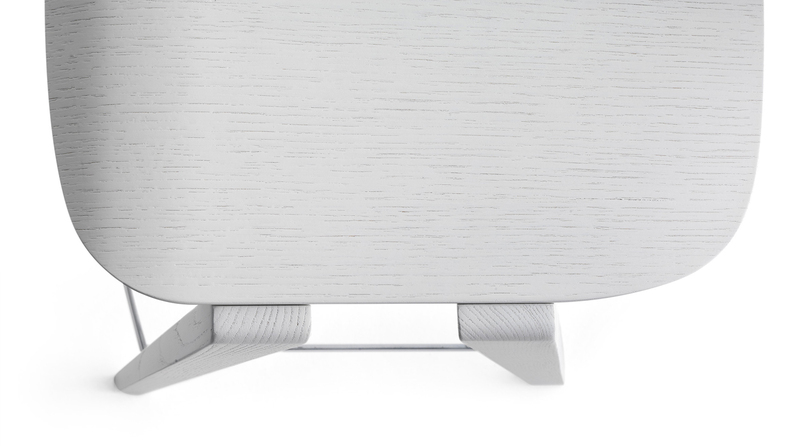 Ideal for both the home and the community, Mixis is also available in padded seat version.